The whole team at the ibis Styles Metz Centre Gare looks forward to welcoming you. 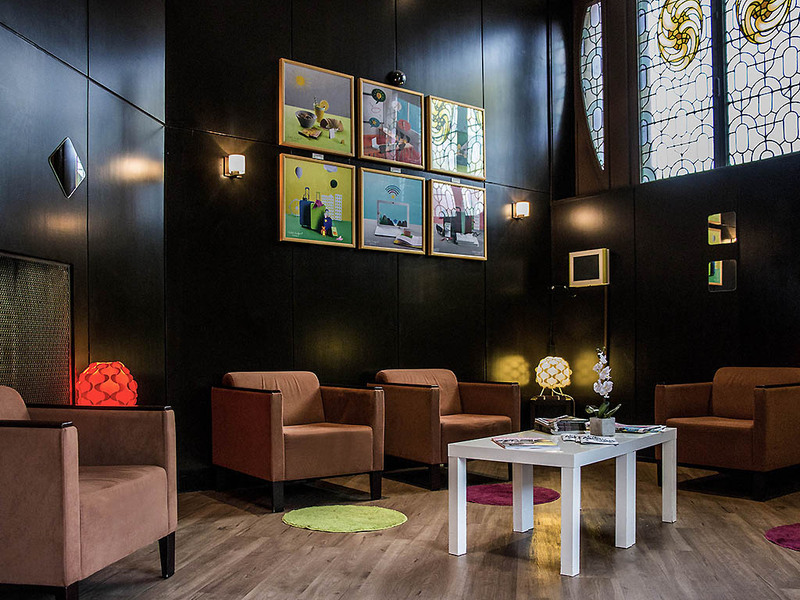 For a stay with family or alone, take advantage of our ideal location close to the SNCF train station, the Centre Pompidou and the city center for an unforgettable stay! Breakfast + unlimited WIFI are included in all prices at the Hotel ibis Styles Metz Centre Gare. 3-star hotel with 72 rooms located in the center of Metz, in the "Imperial district" close to Metz train station, stores, tourist attractions and the Pompidou Center. The ibis Styles hotel is located in a Belle Epoque building and offers comfortable renovated and air-conditioned rooms.